Metals, Photonics, and Polymers form the nucleus of Furukawa Electric capabilities and enable us, through continuous innovation, to be positive contributors to society. 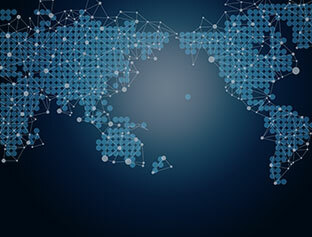 Having a global presence to meet local needs. 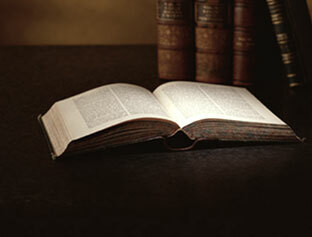 Promoting and capitalizing on diversity; managing to peoples' strengths. Caring for the well-being of our employees. Creating value through increased collaboration within the Furukawa Electric Group: open innovation. Focusing on infrastructure and automotive markets. We will continue to make a difference in the world with our technological innovations. 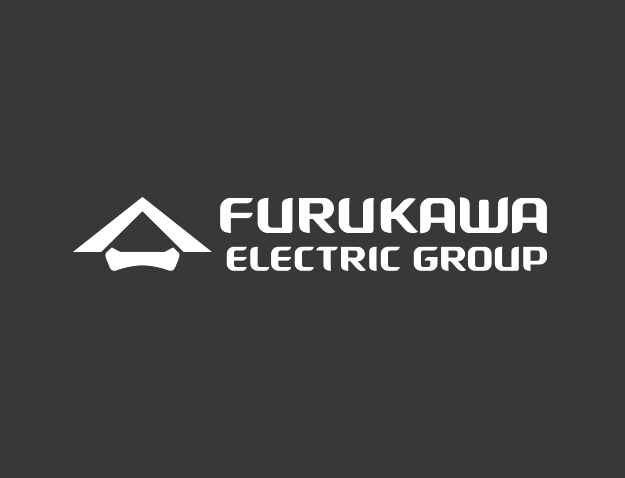 Here are just some of the ways Furukawa Electric is doing that.